Our staff hasn't made any predictions for Quandarrius Robinson yet. 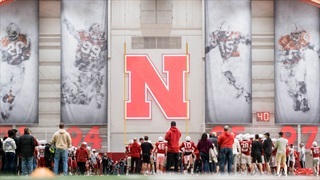 Nebraska hosted its second Junior Day on Saturday for the 2020 recruiting class. 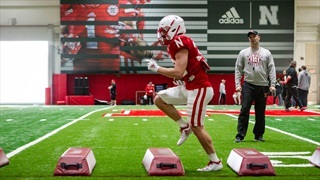 There were several intriguing targets who made their way to Lincoln for the event. 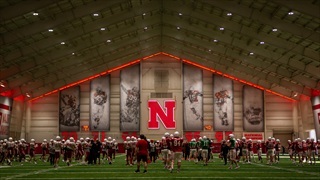 This weekend, Nebraska will host its second Junior Day for the 2020 recruiting class. 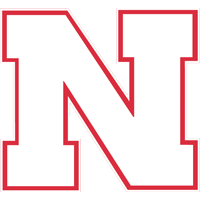 There are several intriguing targets making their way to Lincoln for the event. 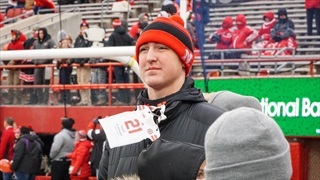 Nebraska has hosted some big visitors this week and will have plenty more prospects on campus this weekend for the second Junior Day of the cycle.